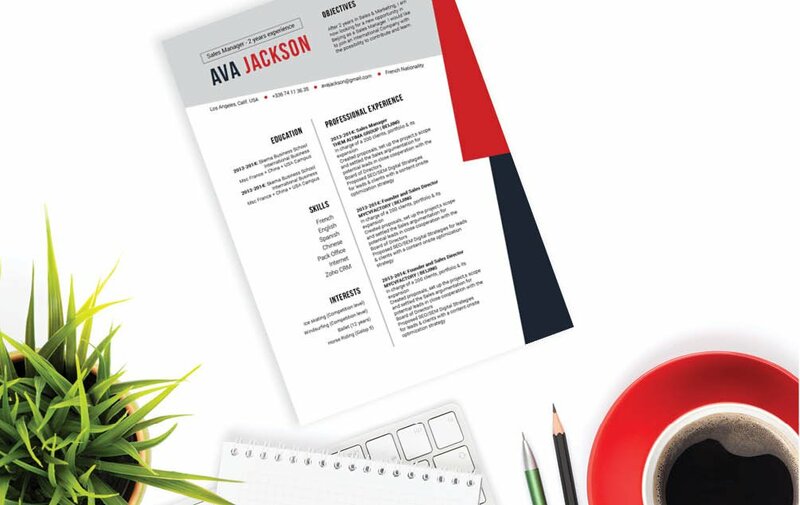 The principle of the resume layout is ingenious allowing a CV template for all job types! CV template to download "Spectacular"
The Spectacular Resume offers a truly unique and eye-catching design that has perfect functionality in terms of presenting all your qualifications in an easily understandable manner. 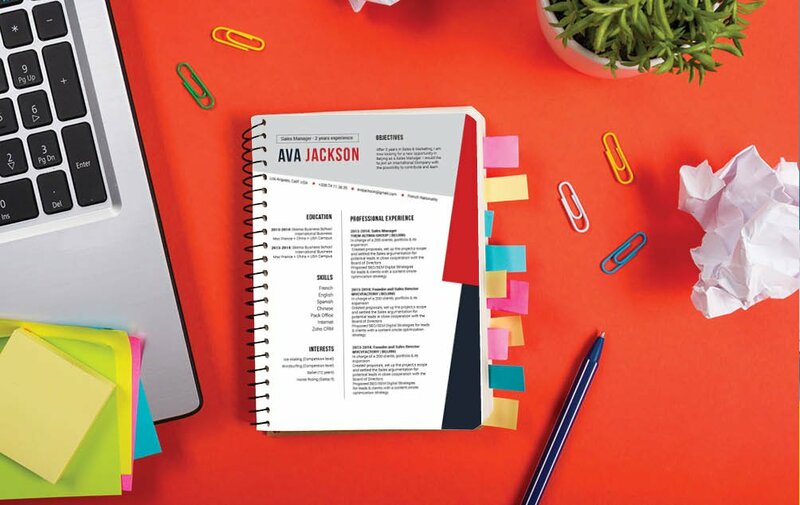 It features a selection of colors, shapes, and symbols that make it more interesting and eye-catching, while still being able to present all the key parts of your cover letter with ease. 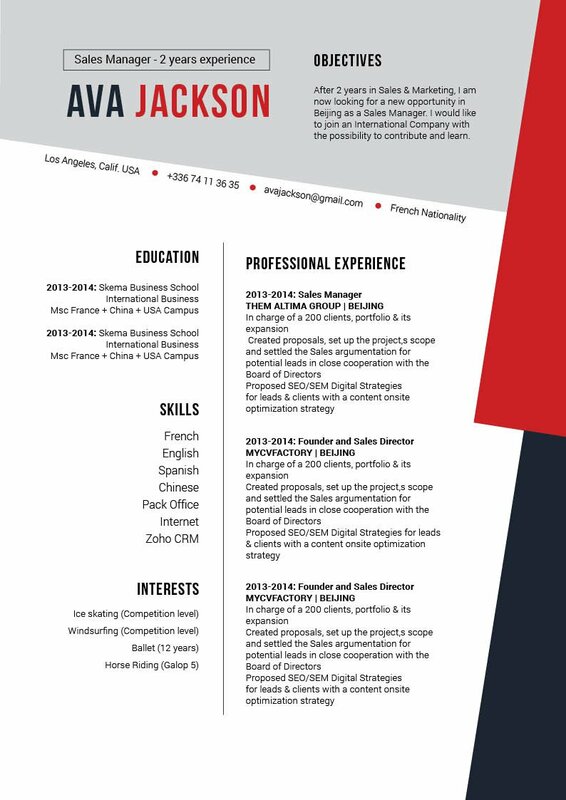 This is a fine example of a good resume template that perfectly fits for any job type and will surely help you land that dream job! 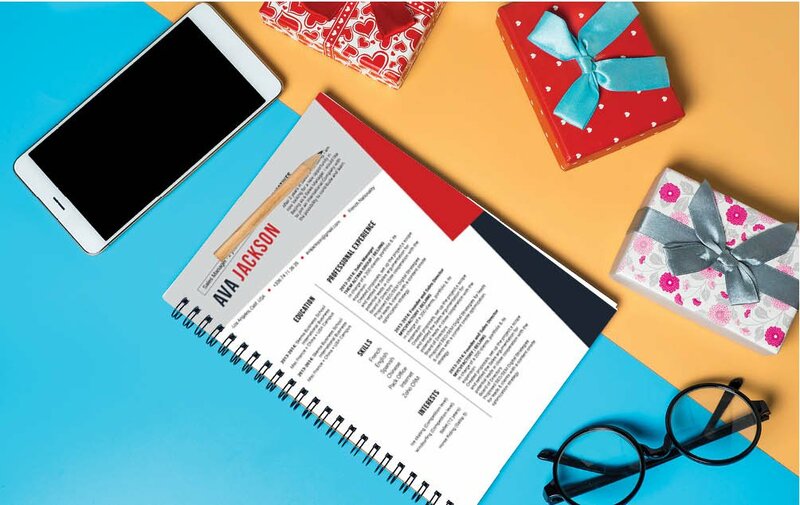 Need help in building a resume that is eye-catching for your potential employer?—Just follow the tips below, and you will be on your way to getting that dream job!